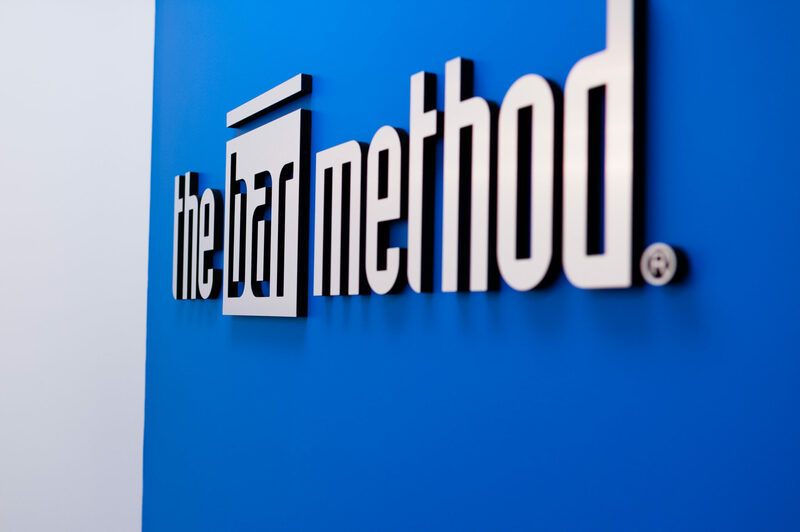 The Bar Method Indianapolis - Carmel is a boutique fitness studio offering barre classes for students of all levels. The signature method uses your own body weight, the ballet barre and a few props to create a transformative workout that results in long, lean sculpted muscles. Not only does it reshape your entire body, but it allows you to channel your inner strength and leave class feeling strong, confident and poised. Highly-trained instructors customize the exercises to ensure they are safe and effective for any age and every body, including modifications for pregnant women and students with injuries. Our staff and community are here to support you from the moment you walk through the door. We are located in West Carmel and features a spacious studio room, a child care room and an inviting lobby area. We are open 7 days a week, offering a variety of classes and times. The studio is located in Coastal Corporate Suites just north of Michigan Rd on Commerce Drive and Retail Way. Before The Bar Method, Kelly Masterson was a runner wanna-be. She ran often with a group of friends and loved the social aspect of it, but after several running injuries, she knew she needed to find a low impact exercise that could strengthen her muscles and tone the areas that running didn't target. Grateful for the opportunity to bring the first Bar Method to Indiana, Kelly loves how it brings women together in community and strength. In her free time, she loves spending time at home with her husband, Tim, her three busy kids, and her 2 dogs. While walk-ins are welcome, class sizes are limited and can be sold out. We highly recommend reserving classes online or The Bar Method app in order to guarantee your spot in class. Reservations can be made up to 14 days in advance. 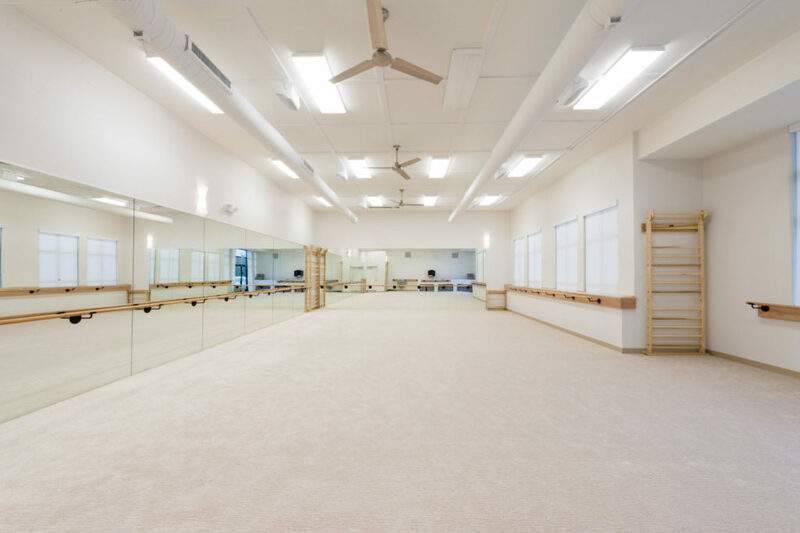 Classes can fill up quickly, but spaces will open up as clients reschedule. If you’d like to attend a class that is full, please put yourself on the waitlist. As soon as a spot opens up in class, you will receive either an email or text notification. Please reply to the notification immediately whether you can attend or not. Your spot in class is not guaranteed until you confirm. If you are using a class package, a no-show or cancellation after the above cutoff window results in a loss of that class. If you are using a membership package, you will lose a day off your package. We provide towels without charge. Hand towels are available in the changing room or restrooms. Park in our spacious lot outside the studio. Please do not park in spots marked “reserved” for other suites. Club Bar members are allowed to freeze their memberships twice per year for up to 30 days. A fee of $20 is required each time you freeze your membership. The Premium Club Bar membership has 2 freezes at no cost.